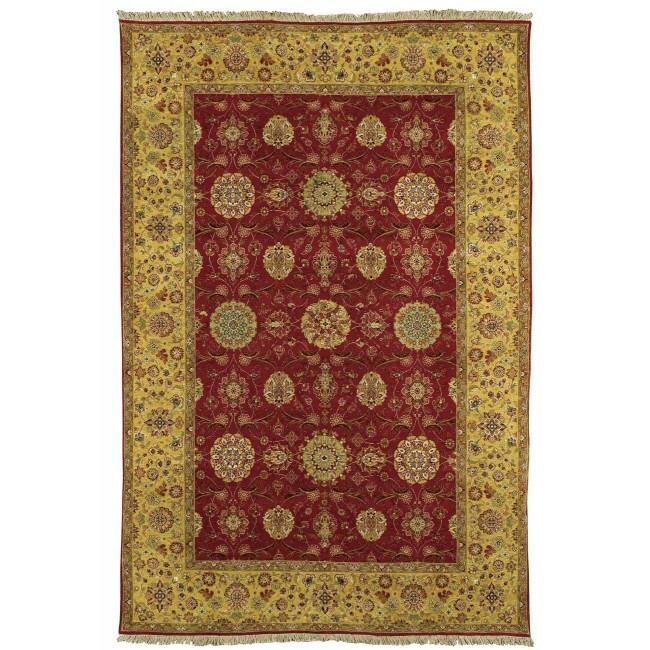 The Ruby Palace Rug is steeped in the culture and tradition of India, a place known for its grand palaces that are viewed as a sign of strength, power and comfort- attributes also associated with quality hand-knotted oriental rugs. 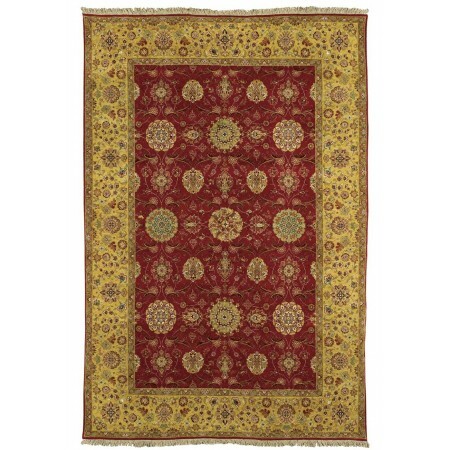 The transitional design and detail on this rug blends seamlessly into any décor. Touches of silk and the many secondary colors allow it to blend with all furnishings.